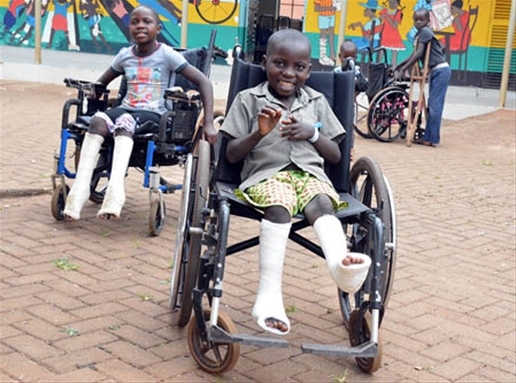 Give a child braces, crutches or a prosthetic leg. There are millions of children with disabilities living in poverty who can’t walk because of medical conditions or amputations. Go to school, play and run like children should! You can also give a 3D printed socket along with a prosthetic leg! Order Now. Children who can’t walk and don’t have a wheelchair are excluded from everything life should be. 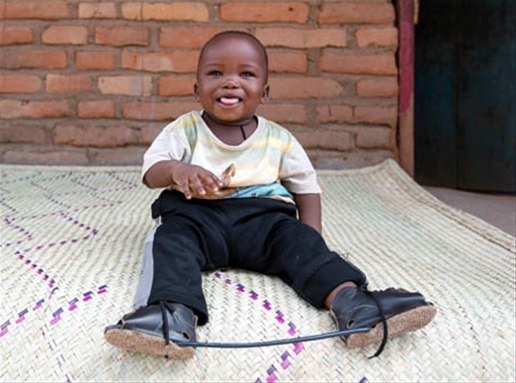 Your gift of a wheelchair will give a child the freedom to move, go to school and thrive!